Scott Phippen – Travaille & Phippen, Inc.
Scott Phippen is a third generation almond farmer, but the first generation in his family to grow only almonds. Under his father’s watchful eye, he was able to learn through trial and error as he grew up in rural Ripon, California. After graduating from Ripon High School in 1972, Scott and his brother, David, began taking over their father’s farming operation. By the age of 20, Scott was running the huller by himself and was already thinking of ways to improve the family business. Although Scott is most passionate about farming, he enjoys adding new technology, like the robotic sorting technology and a new packaging line, to TAP’s facilities. In addition to being Travaille & Phippen’s President and CEO, Scott also leads the Sales and Marketing Departments. Today, Scott and Travaille & Phippen have celebrated 9 years receiving the Recognition of Excellence Superior Award from the AHPA/Almond Alliance. 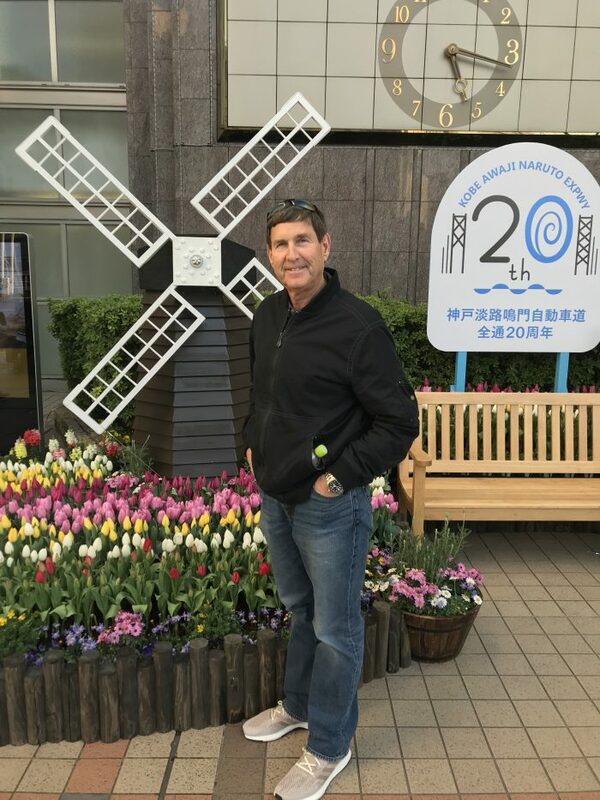 Fun Fact: Scott enjoys Japan’s nightlife and has been known to sing karaoke with clients.